Also, it needs to be followed by another sentence so that it appears seamless. Otherwise whoever I'm talking to will know that I just planted it there for the benefit of finally having said it. What? Color? Oh yeah. I think I got just a smidgeon ahead of myself last week. So let's just go back to basics. Way back to kindergarten basics. At least, if you were in some kind of expensive school that experiments with education and lets kids learn about art and music and starting their own businesses in kindergarten, these would be kindergarten basics. There are three primary colors. 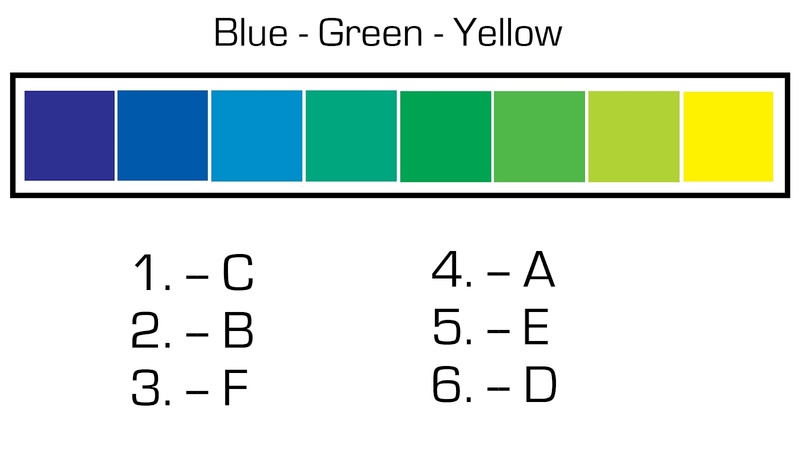 If you only had these three colors you could mix (hypothetically) an entire spectrum of colors. 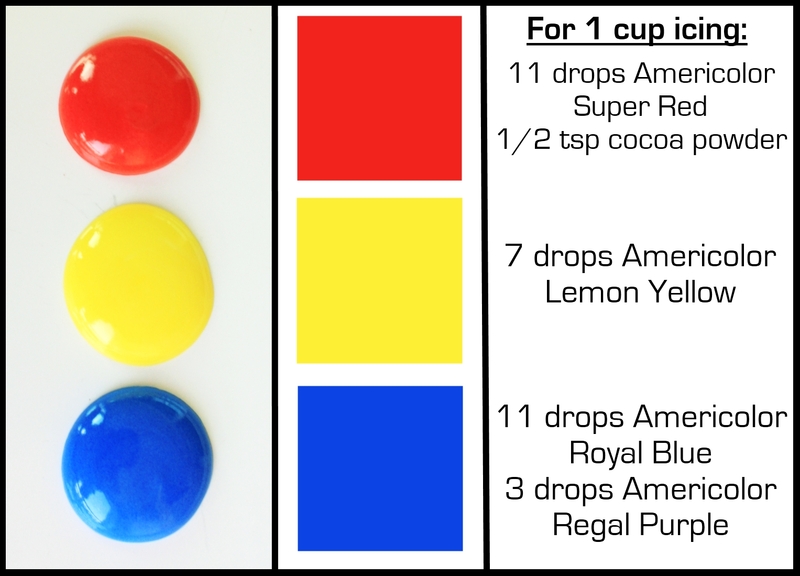 For our purposes, the three primary colors are RED, YELLOW, and BLUE. If we had pure pigment icing colors, then you really could get away with owning 4 bottles of coloring gel. (Red, yellow, blue, and black.) For better or worse though, most food coloring gels are already a mix of these colors. Take that blue for example....when I mixed royal blue with the white icing, it had a greenish tint to it. I actually had to add PURPLE to get more of a true blue. Do you see a pattern? Last week we had icing that was too orange, so we added more blue...which just happened to be opposite orange on the color wheel. 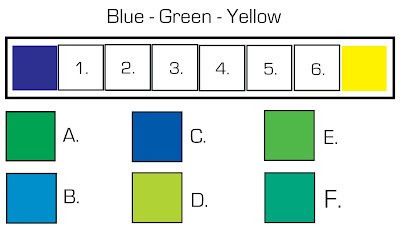 Can you guess what is opposite green on the color wheel? Gah. Again with the getting ahead of myself-ness. 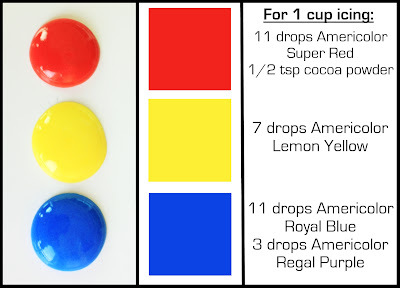 If you are mixing an icing color and it seems to be too much of one shade, mix in a little of the color on the opposite side of the wheel. 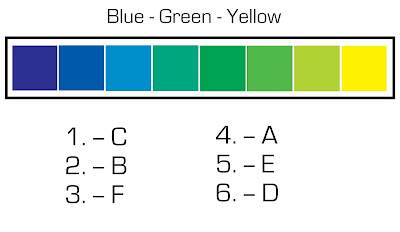 So...using the above example...I was trying to make blue and it was turning out to be a little too green. I look at the color wheel and see that red is opposite of green. I need to add red to the blue to counteract the green. If I add too much red though...my color will turn purple. So instead of adding straight red to the blue, I add something that already has red in it, mixed in with blue since I am trying to make blue. I add purple. This works with every color. You just have to be real, real careful to not add too much of the opposite/contrasting color. It works with royal icing and butter cream (add a tiny amount of purple to get rid of the yellowish tint!) and glaze and ...umm, bread dough. If you wanted to make rainbow colored sandwiches you could do that. I wouldn't be bothered by that at all. Answer to the Facebook question. PS -- Want to try a fun "opposite color" experiment? Stare at something that is really red for as long as you can and then glance on to an empty sheet of white paper. What color do you see? PPS -- Learning to know if the color is "a little too green" takes some practice, some time, and some experimenting. I'm just going to keep going on and on about it for a while though, and I have some fun "worksheets" and links coming up that should help you practice that skill. Or learn to yodel. One of the two.